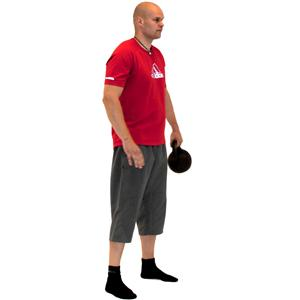 Tuomo Kilpeläinen is one of the pioneers in kettlebell training in Finland. 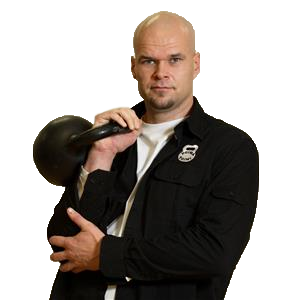 He has published several kettlebell books and DVDs and has appeared as a kettlebell expert in several Finnish television programs. Tuomo has worked as a coaching consultant for various sports organizations and internationally successful sportsmen. Since 2014 he has owned a fitness centre in Oulu, Finland. Aimed specifically at fitness trainers, personal trainers and physiotherapists to provide a Kettlebell workout to improve strength and speed as well as endurance, balance and mobility.